Shape into balls and place on prepared pan about 1-inch apart. I love cranberries also. I made fresh cranberry sauce past month with a new recipe. I also use dried cranberries in salads and I like it to drink. 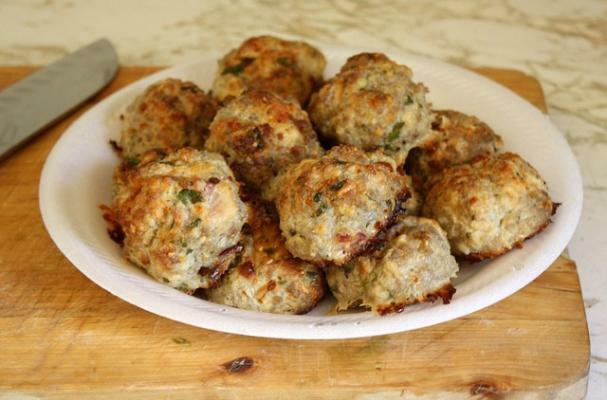 Cranberry Turkey Meatballs are definitely a big hit and very tasty too. If you choose to make your own meatballs, ground turkey really works well. Thanks for the awesome nutritional information. Cheers.